- Many different types of puzzles: from escape-rooms to riddles and item combination! - Magic system: spells that interact with the enviroment, such as the "Magnet Spell" to move metal objects and the "Light Spell" to light up small fires or turn on lights! - Learn new spells by reading spellbooks! - Plot full of mystery with secrets and multiple endings! 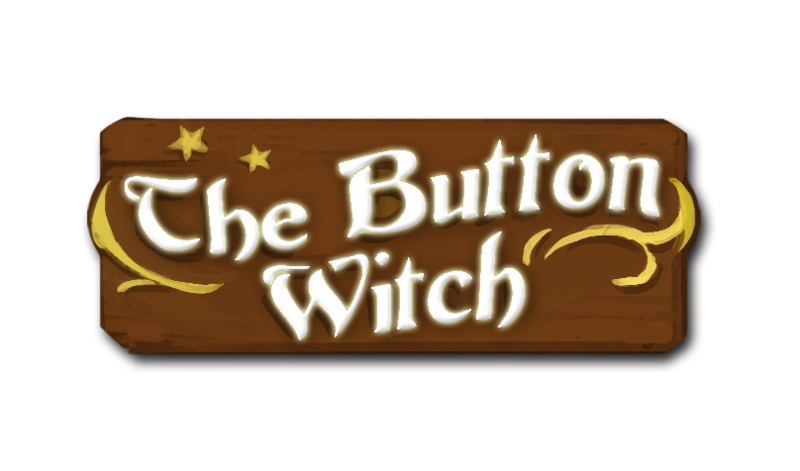 Try the demo and help Ellen in her quest to complete the internship for the Witch Academy! Please don't forget to leave your feedback and support the project if you would like to see how the story unfolds!